Very good news Dr Neo !!! You say that it supports SEGA MASTER SYSTEM, but can it work on it or only on a MD ? it's MD cart,so you have to work on MD. Awesome, must have, i hope some online stores in Europe will sell this device. Please also specify if it's working with SD support!! according to this it works with the use of neo2/3 software(also you can see this in the picture). they have sd, mini-sd and micro-sd versions. You ********... A japanese MCD2. D: I'm jealous. I'm glad this is done. Hell if I will buy one of those. 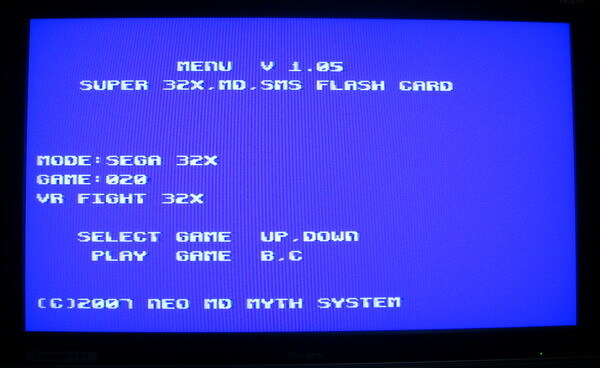 the first version menu will don't support load roms from neo2-sd, we will improve the menu to open SD later. 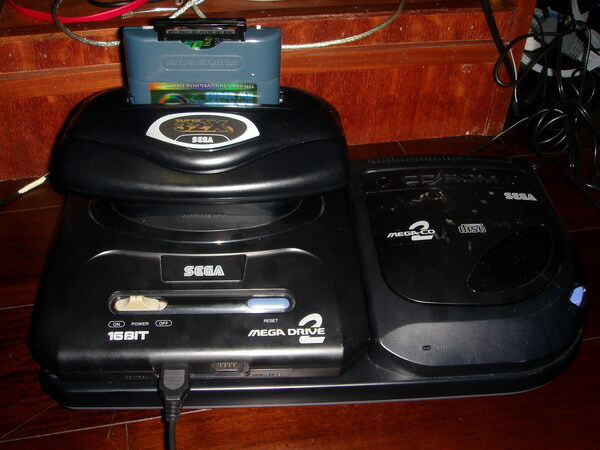 no, you can burn the sms rom to neo2 cart, then run on sms console through this converter. .I will buy it for sure.I will wait.